If you run an office, then you’ll know just how vital it is that everything is kept in its rightful place. Whether it’s a box of confidential client documents that can’t be left lying around or simply a commonly used folder that needs to stay in the same place for easy access, staying on top of your office is very important. 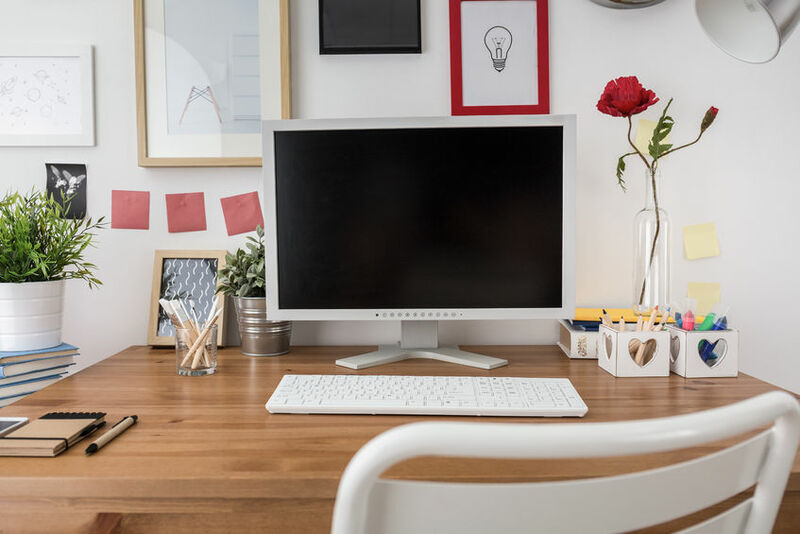 Luckily for office managers, however, it’s possible to easily sort out your office and make it as well-organized as possible without too much trouble. Here are some top tips for getting it right. Creating a bespoke, customized office filing and document system may seem to some people like a waste of time, but it’s actually a great time investment. It requires a big time commitment up front to create and develop it, but once you’ve got it sorted out, it can save hours in your day. The starting point should always be the inflow of documents: somebody should be responsible for ensuring that every letter, parcel, file or print-out that arrives or is left lying around is entered into the system and directed to the relevant place. Whether this is a shredder for unnecessary but sensitive documents, a post room for mail distribution, or just a client-specific folder, much of the battle is done once a document is heading to its rightful location. In the age of technology, it’s likely that some of the important documents that your team members will need will be located on a server of some variety for easy electronic access. Some workers these days receive their pay slips via email, for example, while others can log into a secure area to access their HR-related documents. However, some pieces of information are still best delivered in an analogue format in addition to a digital one. Investing in a chalkboard with decals (chalkboard contact paper) to publish staff rotas, canteen lunch menus and other often-changing information is a good way to easily broadcast important company information in an efficient way. As mentioned above, some important documents and materials are now shared via email or secure servers – and publishing rotas and other fast-changing info in analogue format is always going to be well-received. However, the majority of organizations still have a huge reliance on physical documents and paper, and mindless printing of everything from meeting agendas to summaries of client accounts can easily cause a huge workload for whoever has to file the documents away. By investing in a highly secure cloud system and investing some time in scanning and uploading all existing documents to this, your office can reap the rewards of fast screen-based access and can discourage excessive printing. Another advantage of this (and a great way to sell the idea to those responsible for the decisions) is that printing costs are likely to plummet as a result of shifting to a cloud-based document storage system, as the temptation to have a paper copy of everything will be drastically reduced thanks to easy smartphone or tablet access. Despite the many benefits of organized offices to everybody in your organization, though, it’s possible that you’ll run into some difficulties with people who don’t want to make the required changes. In established companies, many people – especially senior managers – may consider the status quo to be “the way we’ve always done it” – and while that might be true, it doesn’t mean that it’s the right way! As an office manager or other pioneer of organizational change, you need to be prepared to fight your corner in order to win approval for your proposed new systems. Focusing on the financial savings that a more organized office can create is one way to do it, as is an explanation of the amount of time that employees are wasting as a result of poorly arranged filing cabinets or constantly missing documents. Organizing the filing cabinets and doing a sweep of the post room is something that every office manager should do from time to time. However, these are just the basics – in order to create major changes that last, something much more substantial has to take place. Those who want to give their office the real organization treatment will need to consider radical alternatives such as cloud-based document storage locations, and they’ll also need to think carefully about how to encourage others in the organization to get on board with the changes.